The Islip Arts Council is dedicated to advancing the arts in Islip Town through leadership, advocacy, and excellence. 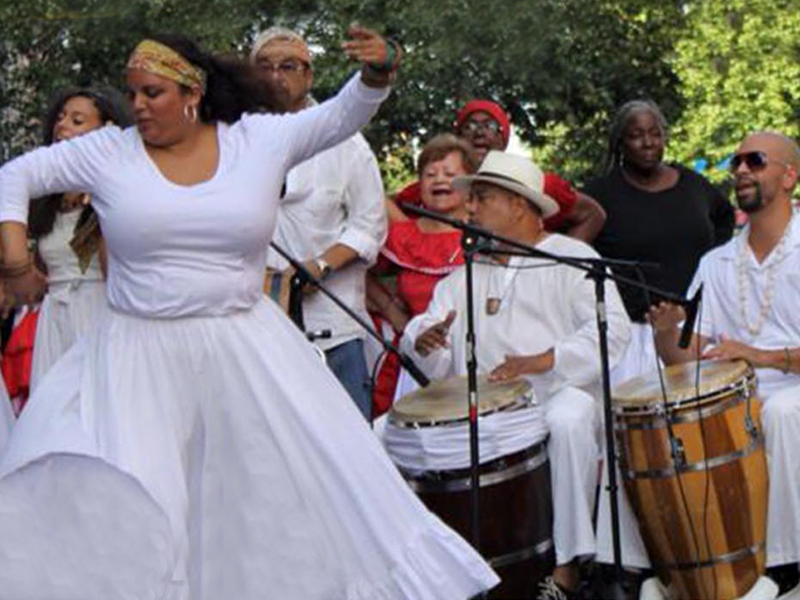 The Council strives to present, produce, and promote culturally responsive, high quality programs in varied artistic disciplines for the enrichment of our diverse Long Island community. 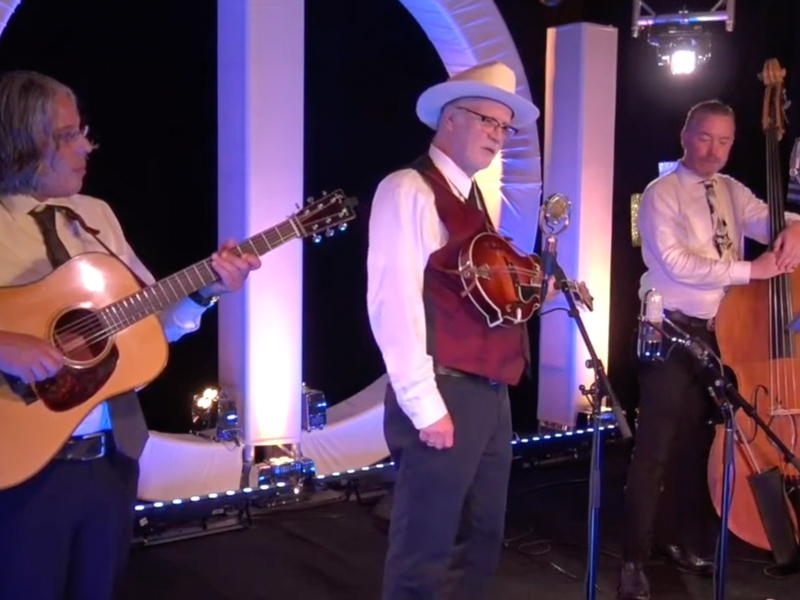 Islip Arts Council presents more than 25 free concerts every year that feature both professional musicians and local favorites. 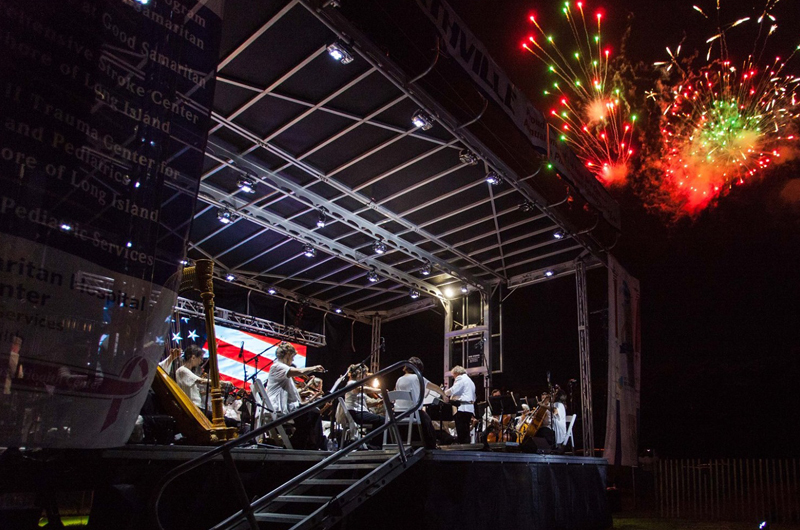 The most popular is the Annual Free Philharmonic Concert in the Park, which has taken place in July at Heckscher State Park for over 35 years. This annual awards program recognizes the talented theater students of Islip Township and encourages them to pursue their dreams. The Council maintains an art exhibition schedule at various locations in the Town of Islip including Islip Town Hall. 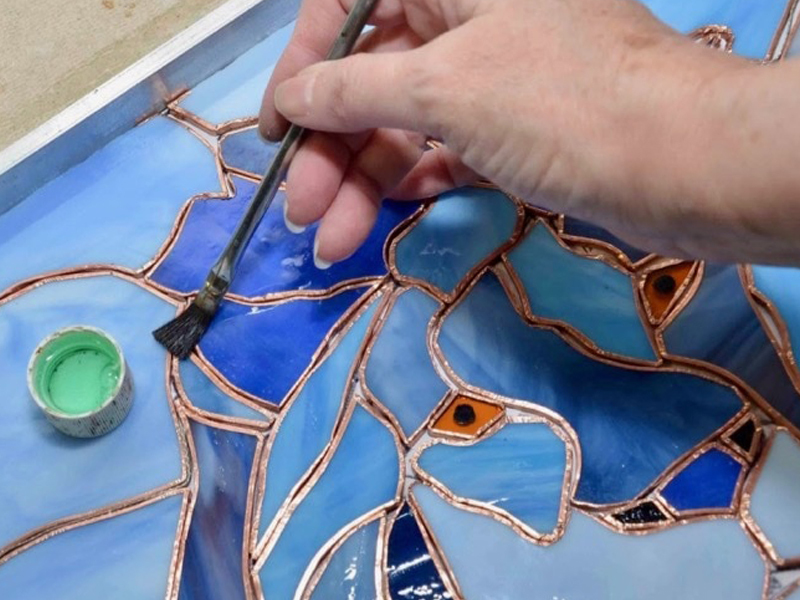 Through its School of Cultural Arts at Brookwood Hall, Islip Arts Council offers many classes for adults and children. discover the arts with us! Although we primarily serve Brightwaters, Islandia, Ocean Beach, Saltaire, Bay Shore, Bayport, Baywood, Bohemia, Brentwood, Central Islip, East Islip, Great River, Islip, Islip Terrace, North Bay Shore, North Great River, Oakdale, Ronkonkoma, Sayville, West Bay Shore, West Islip, West Sayville, Holbrook, Holtsville and Hauppauge, our programs and events are open to all Long Islanders. Please pause to show your appreciation for all the wonderful concerts, art exhibitions, classes and programs that the Islip Arts Council brings to the community. Use the link below to donate - and thank you! PLEASE NOTE: AFTER YOU PRESS THE DONATE BUTTON, YOU MUST ENTER THE AMOUNT YOU WOULD LIKE TO DONATE. 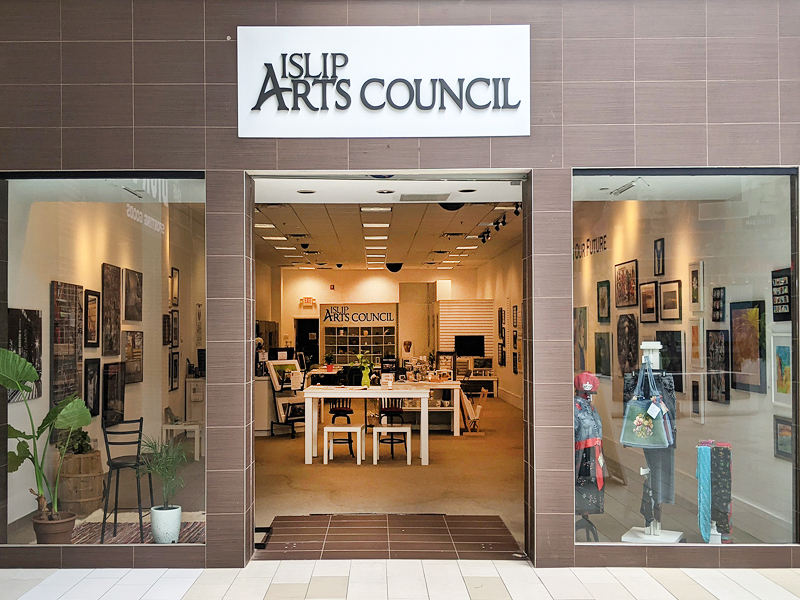 ﻿The Islip Arts Council is dedicated to leadership, advocacy, and excellence in the arts. We present, produce, and promote culturally responsive, high quality programs in varied artistic disciplines for our diverse population. Our goal is to facilitate these programs in response to the needs of the Long Island community. The Islip Arts Council was created in 1974 as an advisory body to the Town Board on cultural matters. In 1976, Lillian Barbash was named chairperson and the Islip Arts Council was incorporated as a 501(c)(3) not-for-profit arts organization. Mrs. Barbash is also the woman who first brought the NY Philharmonic to Heckscher State Park more than thirty-five years ago. 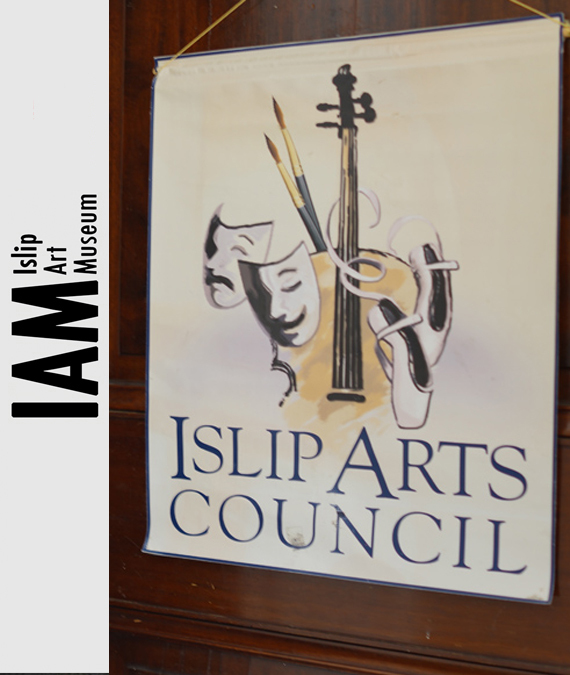 CLICK HERE to become a member of the Islip Arts Council. The Islip Arts Council welcomes enthusiatic individuals who are passionate about the arts. Volunteers will collaborate with staff at historic Brookwood Hall. They will enjoy the opportunity to represent the Council at concerts and fairs, and also assist with many important programs. Islip Arts Council presents over 25 free concerts annually that feature professional musicians and local favorites of the highest caliber. The venues include Bayard Cutting Arboretum, the Bay Shore Band Shell, and Brookwood Hall. » earn a free class! Islip Arts Council volunteers can accumulate hours to earn a complimentary class at the School of Cultural Arts. Individuals can strive to culturally enrich both the community and their personal artistic experience. Please call 631-224-5420 to express interest. The Islip Arts Council through its School of Cultural Arts offers fine art, music, yoga and meditation classes for adults and children. All classes are taught by professionals in their fields. 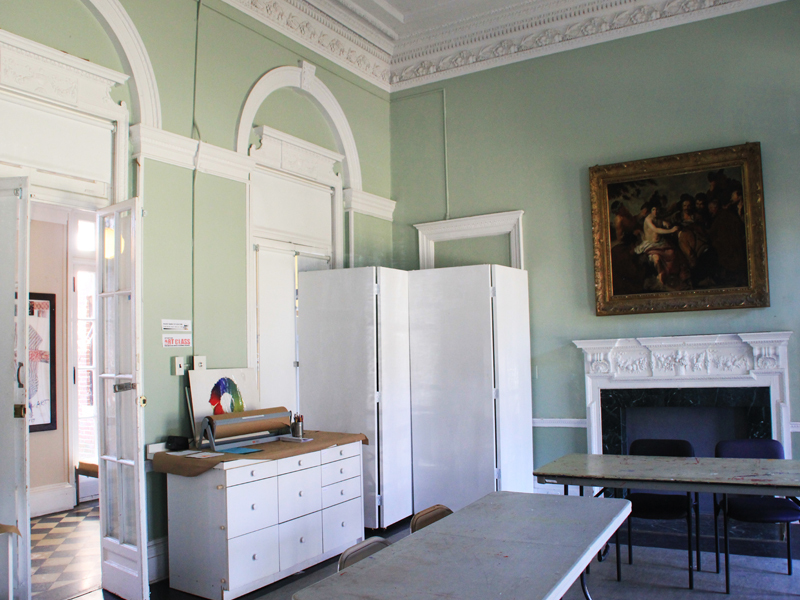 Classes take place at Brookwood Hall in the Museum School Classroom. Members of the Islip Arts Council and Islip Art Museum are entitled to a 10% discount on classes. WANT TO TEACH WHAT YOU KNOW? We are accepting Class Proposals now. CLICK HERE to email Lynda with your ideas. The Council maintains an exhibition schedule that includes the Islip Art Museum. The museum hosts an open call with new themes every year. 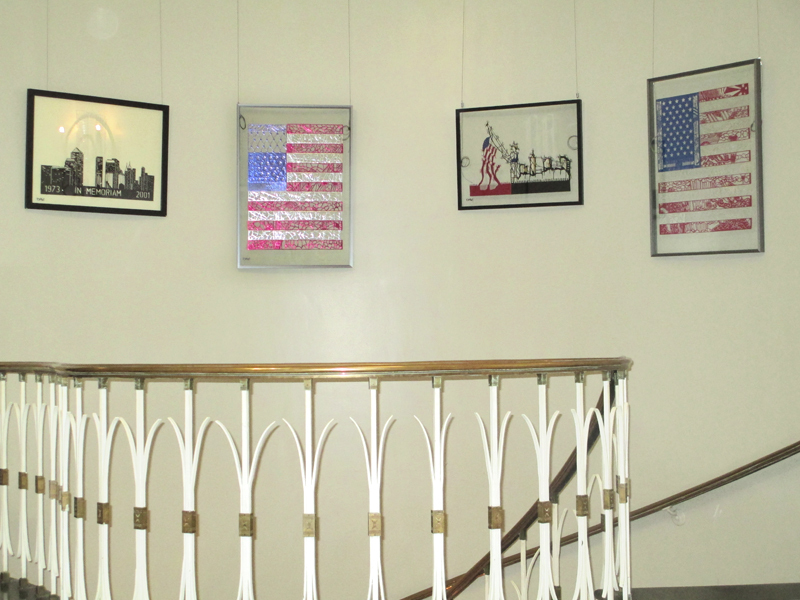 There is also a year-round, multi-artist project, named "Art In The Hall" at Islip Town Hall. 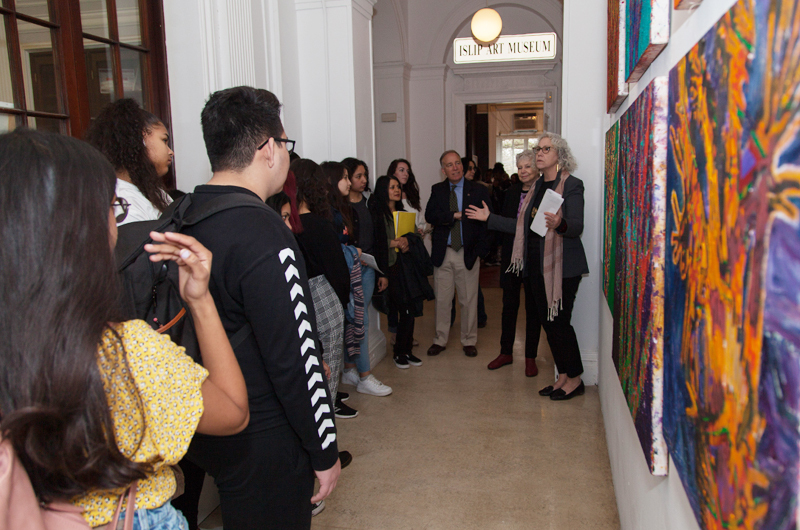 From art exhibitions and historic house tours, to cultural arts classes of all kinds and a free concert series, Islip Arts Council offers programs designed to be enjoyed by patrons of all ages. CLICK HERE FOR DETAILS ON ARTS COUNCIL PROGRAMS. This includes the Frank E. Szemko History Exhibition Room at Brookwood Hall, and Hidden History Tours. 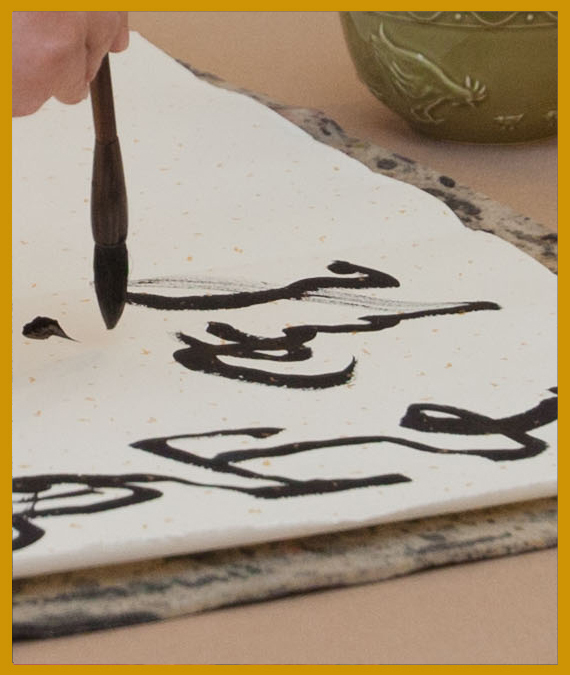 CLICK HERE FOR SCHOOL OF CULTURAL ARTS CLASSES. CLICK HERE FOR THE ART IN THE HALL EXHIBITION SCHEDULE. 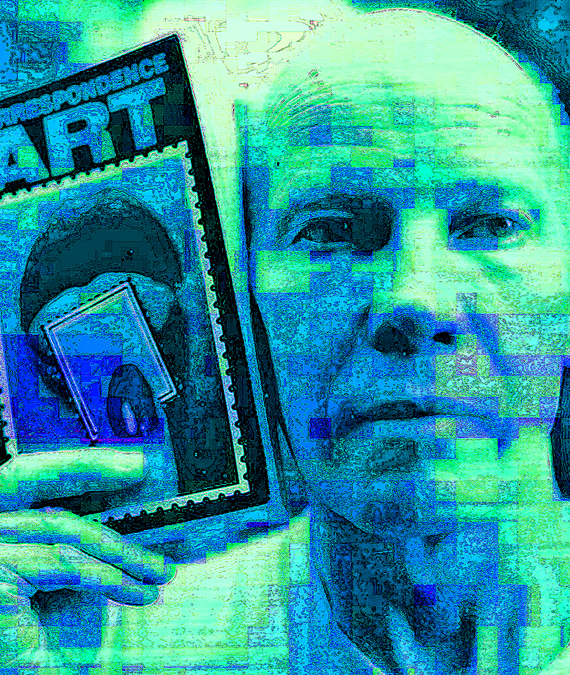 CLICK HERE TO DOWNLOAD ENTRY FORMS FOR ART EXHIBITIONS. 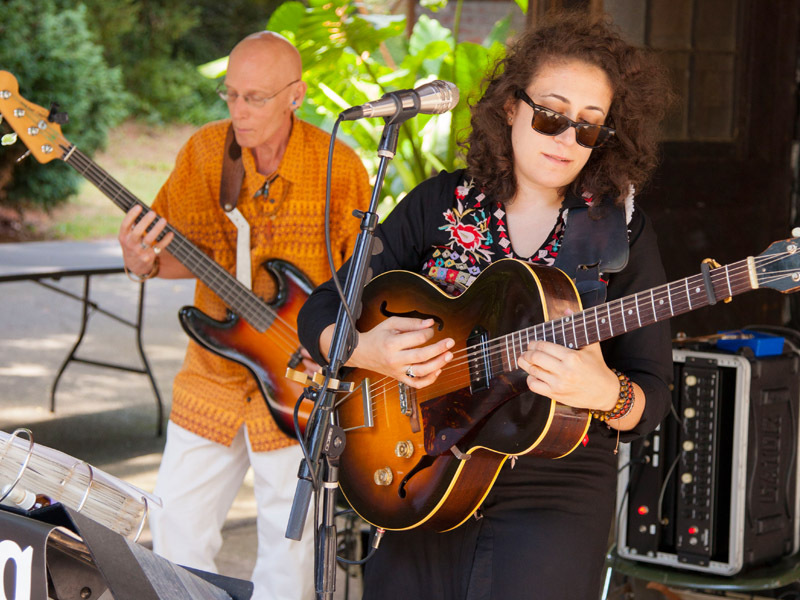 Jazz Fest bursts onto the scene for a weekend in the fall at Historic Brookwood Hall. Presented by Islip Arts Council. 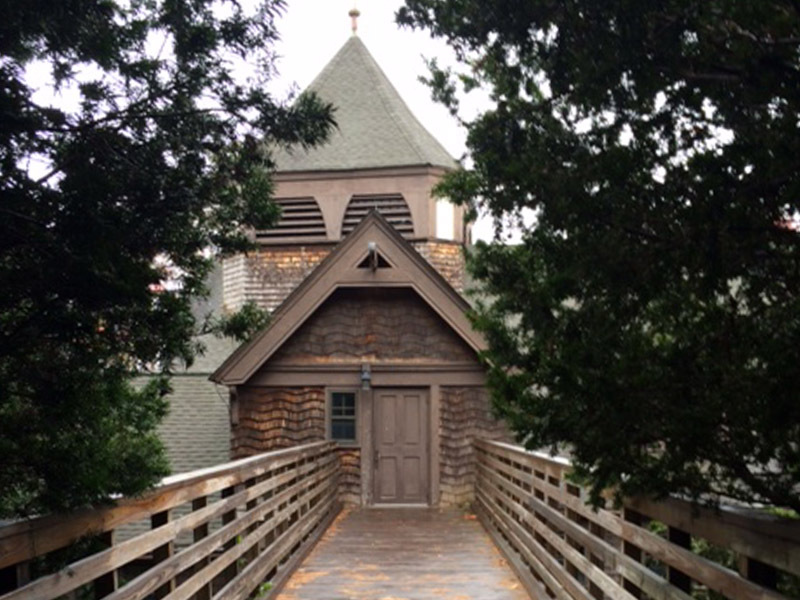 Performances take place at the Upper Carriage House, Bayard Cutting Arboretum, Great River, during February and March. 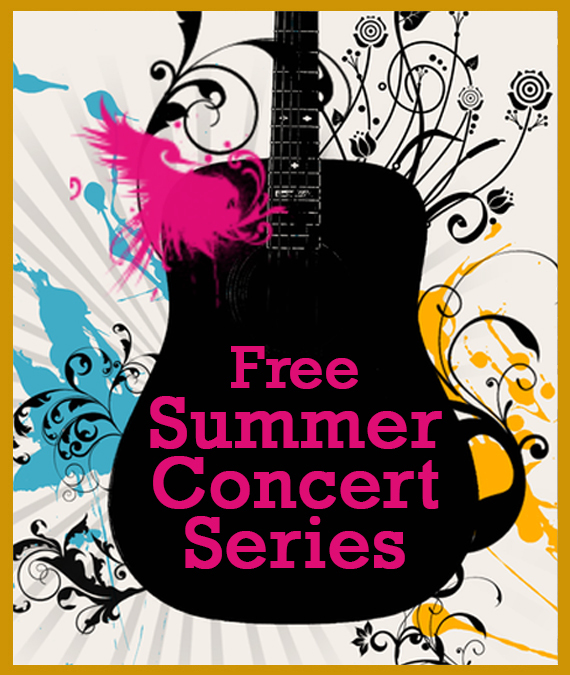 Enjoy free concerts in various locations throughout the Town of Islip in July and August. 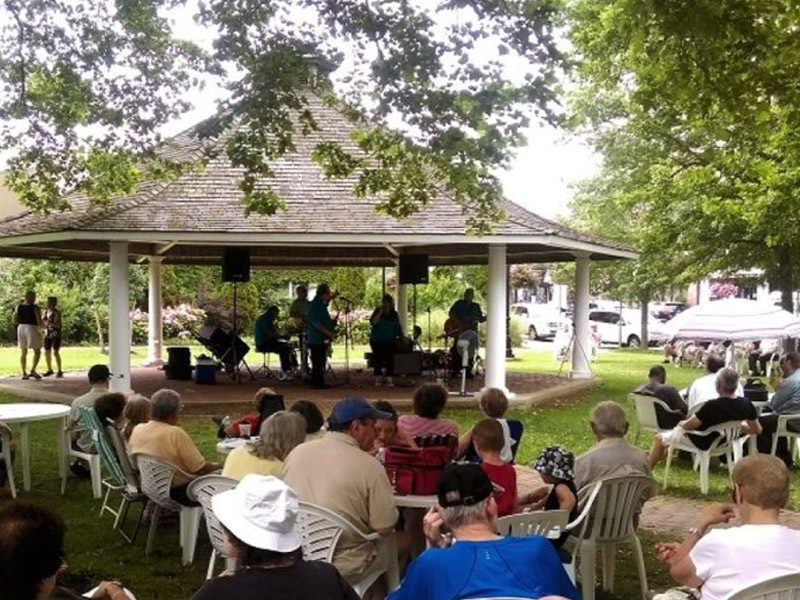 Join us for Brown Bag Lunch Concerts at the Bay Shore Band Shell in Dr. King Park on Tuesdays at 12:30pm in July and August. Changing exhibitions are on view on the second floor rotunda of Islip Town Hall, 655 Main Street. 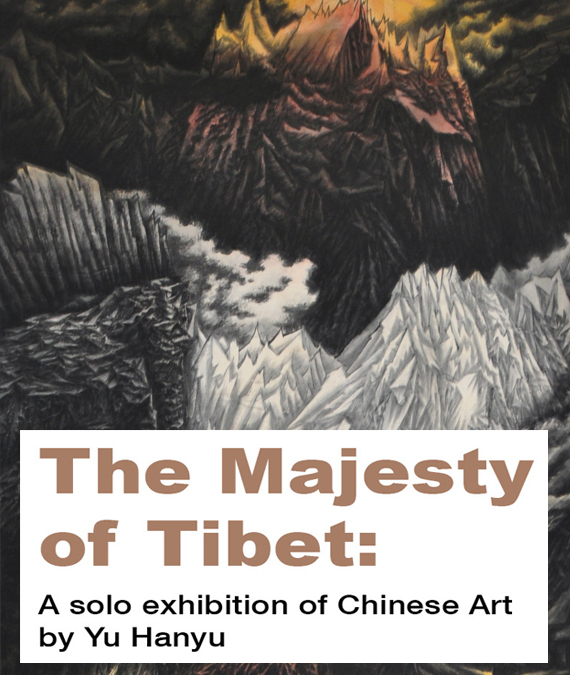 Open to the public M-F 9-5. 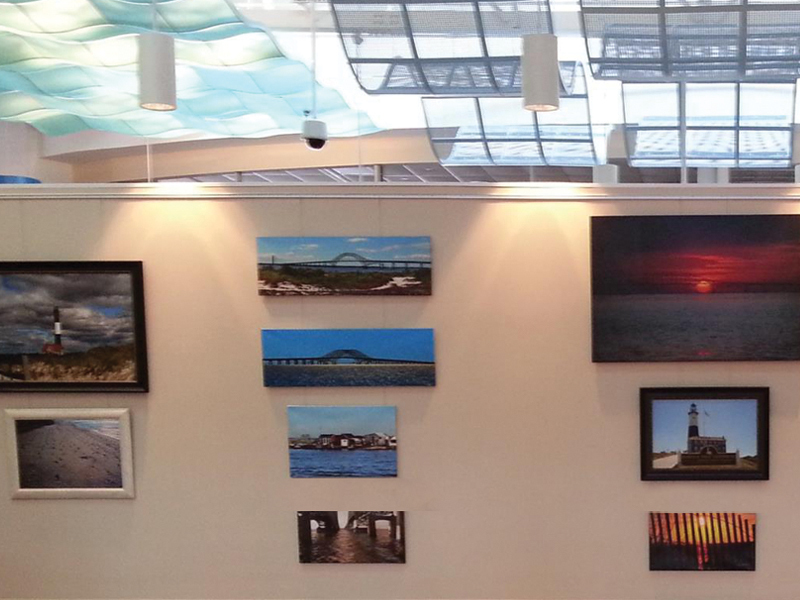 Different artists exhibit throughout the year on the second floor rotunda of Islip Town Hall, 655 Main Street. Open to the public M-F 9-5. A juried Fine Art Photography Show celebrating the beauty of nature on Long Island, hosted by Seatuck at the Historic Scully Estate, Islip. Call is open to all photographers. Entry Forms will be made available at time of show. Our seasonal Juried Exhibition is open to all artists. Entry Forms will be made available at time of show. Offering creative classes of all kinds for adults and children. Members of the Islip Arts Council and Islip Art Museum receive discounted rates. Call 224-5420 or 224-5402 to JOIN NOW! Islip Arts Council's version of the Tony Awards for the Township's high school theatre students. 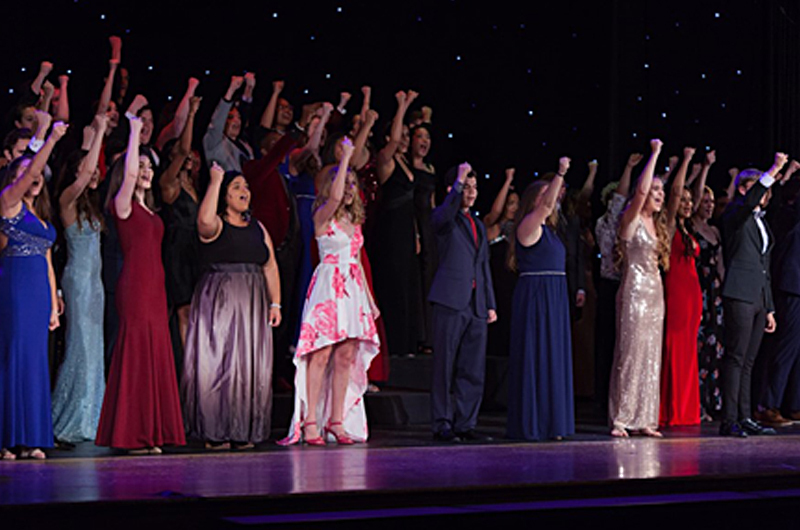 Currently in its tenth year, this annual program honors outstanding student performers. 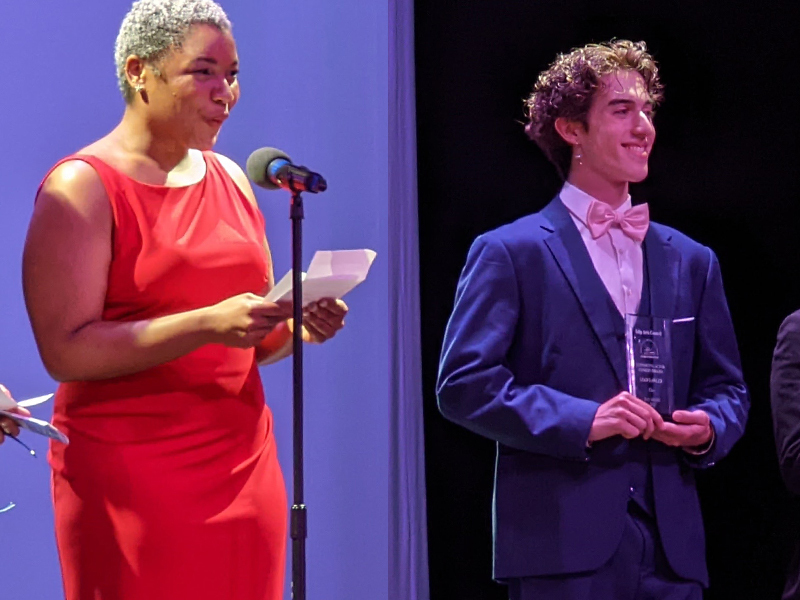 This awards program recognizes the talented theatre students of Islip Township and encourages them to pursue their dreams and continue their education in the performing arts and theatre. Registration for all classes: In Person, Mail-in, or Phone-in. You do not have to be a Town of Islip resident. Join the Islip Arts Council now and receive discounted rates! Call 224-5420 or 224-5402 for information. 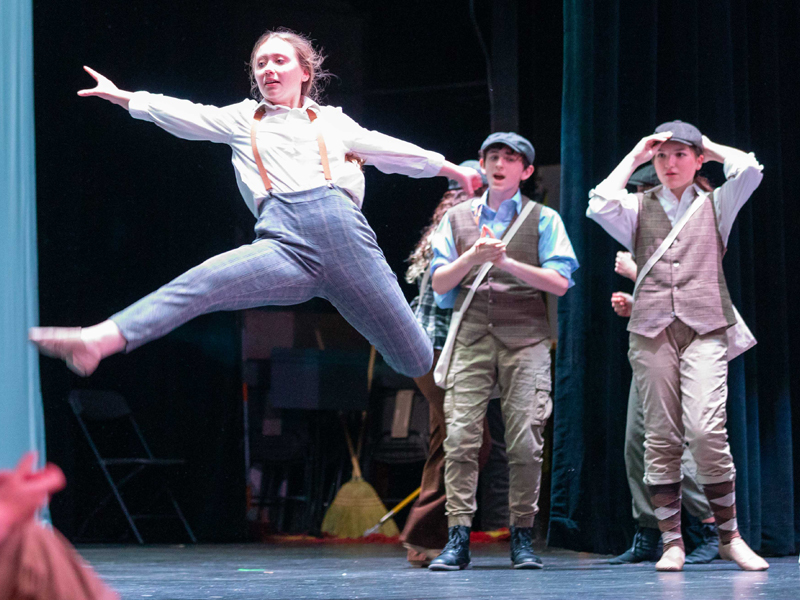 The Teeny Awards, the Annual Free Philharmonic Concert in the Park, outdoor fairs – Islip Arts Council brings culture to the community in so many different ways. CLICK HERE FOR DETAILS ON ARTS COUNCIL EVENTS. 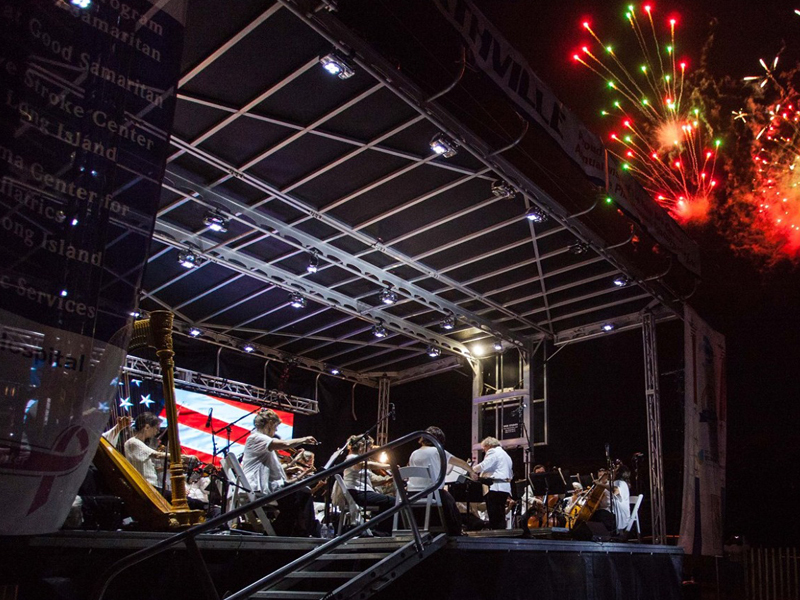 CLICK HERE FOR DETAILS ON THE ANNUAL FREE PHILHARMONIC CONCERT IN THE PARK. CLICK HERE FOR THE 2019 TEENY AWARDS. 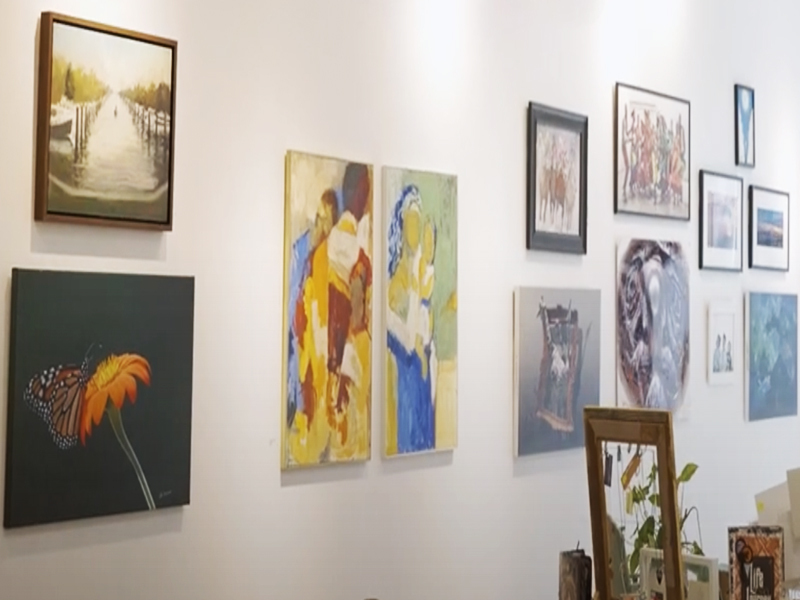 ﻿The Islip Arts Council's online Registry of Artists offers the professional art community a way to reach a wider audience, while providing the general public with access to explore a diverse group of emerging contemporary artists. Membership is open to artists at a nominal fee. Contact the Arts Council at 631 224-5420 for further information. CLICK HERE TO VISIT THE REGISTRY OF ARTISTS. CLICK HERE FOR ARTIST CALLS AND OPPORTUNITIES. Join our email list using the form below and be informed. The Islip Arts Council offers captivating programs for all ages and makes them available to all Long Islanders. 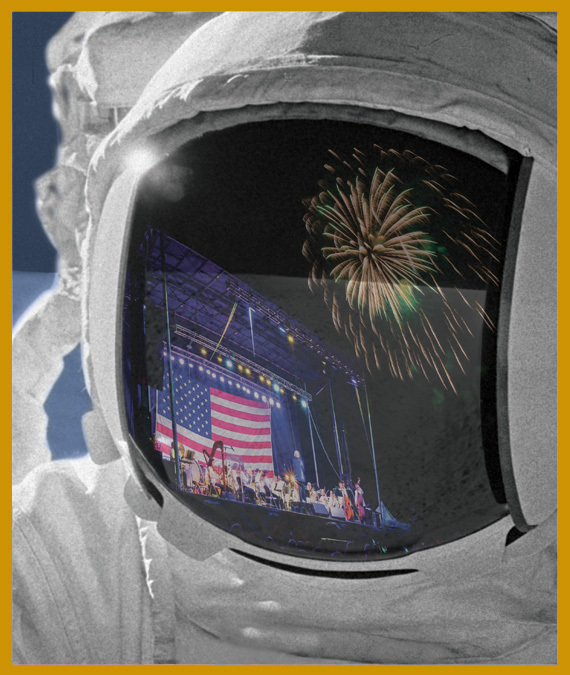 Discover the Annual Free Philharmonic Concert in the Park, gallery exhibitions, arts-in-education programs, year-round free concert series, Jazz Fest, tours, workshops, fairs and classes at the School of Cultural Arts. Become a member today and your 100% tax-deductible contribution will help the Islip Arts Council to continue the important work of bringing the arts to our beautiful South Shore home. It has never been more important to support the arts on Long Island than it is today. Won't you join us? 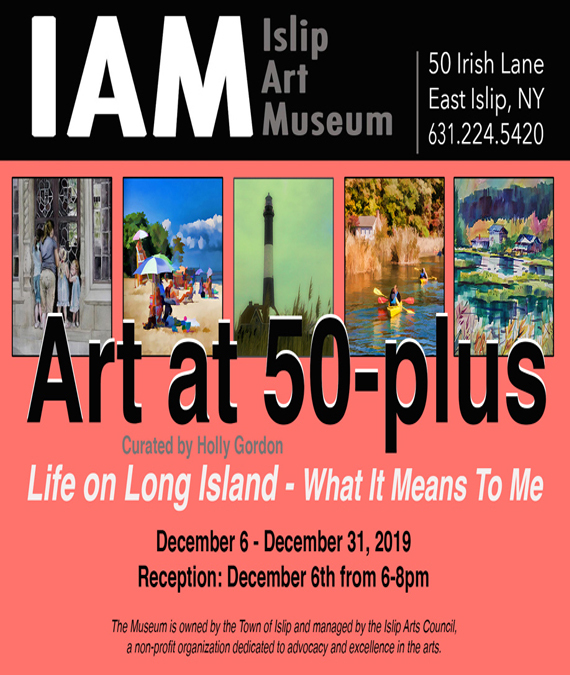 ﻿The Islip Art Museum is a division of the Town of Islip Department of Parks, Recreation and Cultural Affairs and is managed by the Islip Arts Council. It is the leading exhibition space for contemporary art on Long Island. The New York Times recently cited the Museum as the ''best facility of its kind outside Manhattan.'' It presents four exhibitions a year in the galleries of the Brookwood Hall Mansion, a landmark estate on Long Island's south shore. Exhibitions are organized to reflect issues and concerns in the current art world. Suggested Donation $5. CLICK HERE TO VISIT THE ISLIP ART MUSEUM WEBSITE. CLICK HERE FOR OTHER LINKS OF INTEREST. 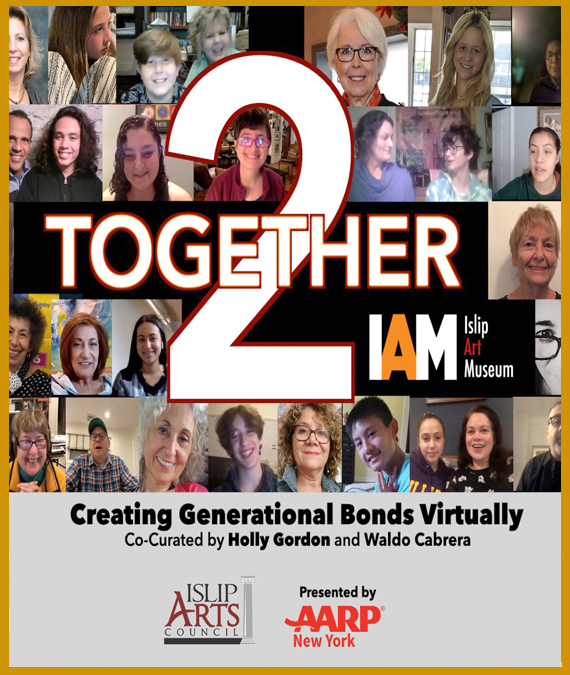 Tell your town supervisor and county legislator how important it is to you and your family that cultural programs continue in the Town of Islip. Let your state senator know how the arts have enhanced the quality of your own life in our town. Below is a contact list of all elected officials in IAC’s jurisdiction. CLICK HERE FOR OFFICIALS CONTACT LIST. "My vision is for Brookwood Hall to be the center for all the arts in Islip." "It is imperative that we keep the arts at the forefront of our children’s education and make it an integral part of our community." "As an art educator, I witness the positive impact engaging in the arts can have on an individual. The IAC engages our community in the positive power of the arts. Art matters." CLICK HERE TO SEE MEMBERS OF OUR BOARD AND STAFF. The Islip Arts Council cannot and does not guarantee the accuracy of all information on this website, nor the complete absence of errors and omissions, and assumes no responsibility or liability. All programs and events are subject to change.